Have a question for Westend Backpackers? "Very good location & good value for money." "It is fun in here, the staff are so cool & helpful." "Location is great, close to everything you need." 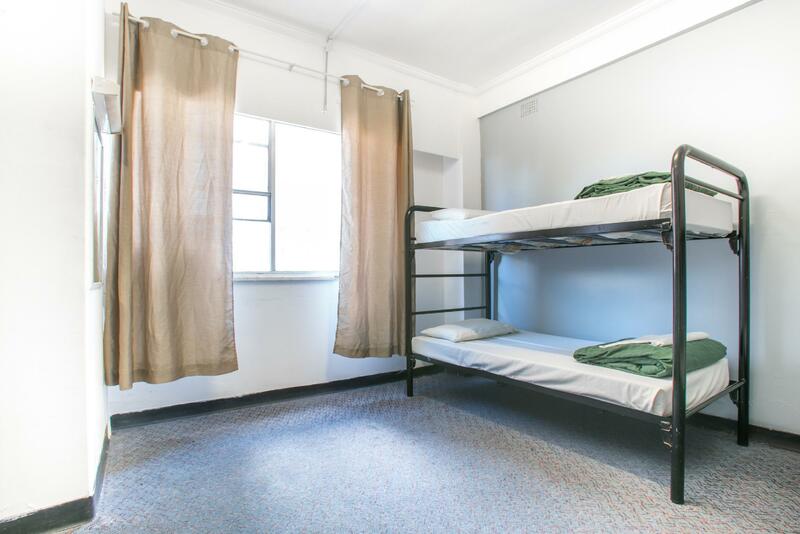 Conveniently located just five minutes away from the Sydney Central Station, Westend Backpackers is just a walk away from the popular attractions. 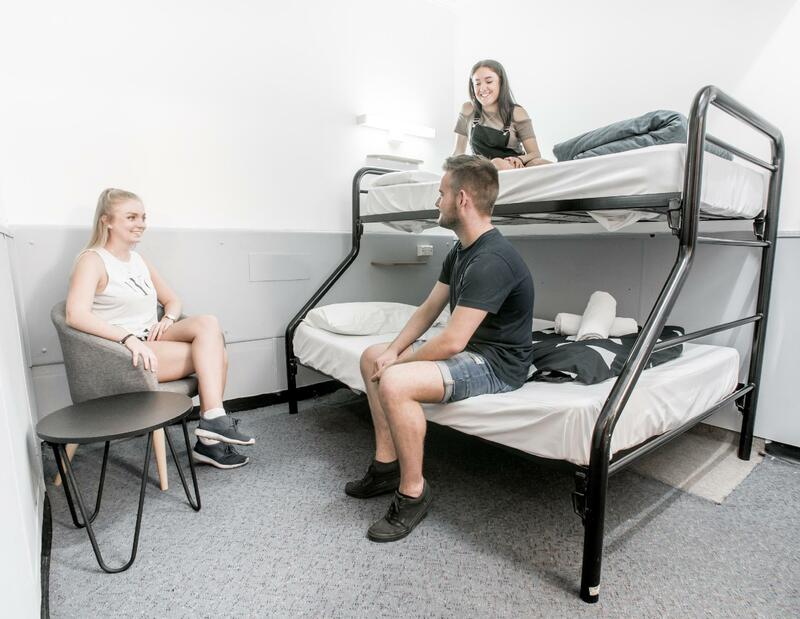 They offer an excellent place for youth travelers, backpackers, students, and groups that are looking for a hotel where you can socialize with new faces. Boasting fantastic value for money, this property offers a variety of rooms ranging from shared dorms to triple rooms. They also offer modern facilities like a private bathroom, airport transfer, laundry service, and tours. Undoubtedly a great choice for the youth and adventure seekers, it is bound to provide an unforgettable experience. Please note that this hotel books beds, not rooms. 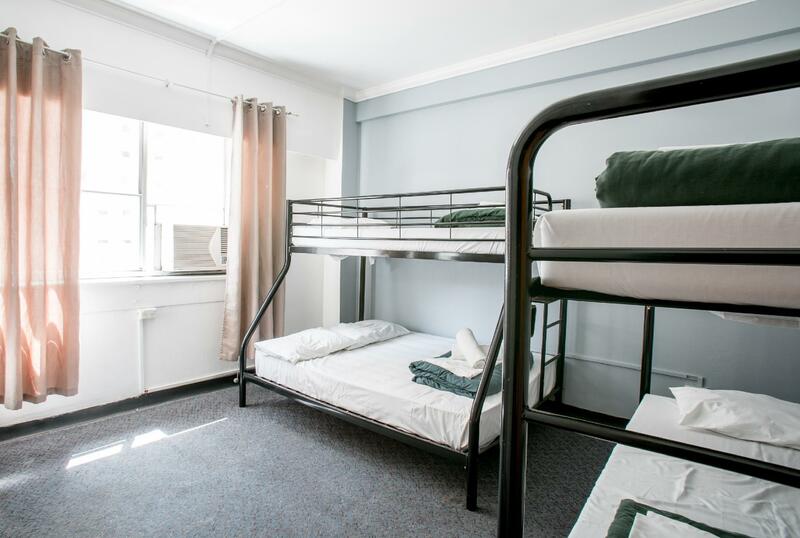 When booking a dormitory room for more than one person, the hotel cannot guarantee that all guests will be in the same room, however they will try to accommodate all requests. The minimum age of guests to stay is 18 years if unaccompanied by an adult. 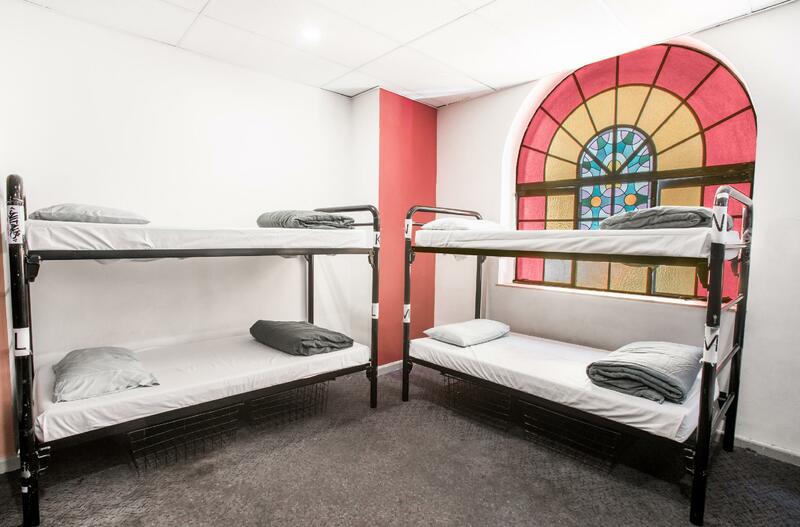 IF YOU WANT TO STAY IN A DIRTY PLACE, A CROWDED FULL OF ALCOHOLIC AND DRUG SNIFFING MILLENNIAL, AND EYE CATCHING FIGHTS THIS IS THE HOSTEL FOR YOU. WE WERE SAFE AND QUIET WITH OUR FAMILY ROOM BUT WHEN WE PASSBY THE LOBBY AREA, IT REALLY SMELLS LIKE A SMOKING KITCHEN AND DIRTY ROOMS. POLICE GETS TO THIS PLACE 3X DURING MY 8 DAYS STAY. PEOPLE GETS WILD AND REALLY DIRTY AT NIGHT. POSITIVE THING ABOUT THIS HOSTEL, YOU CAN MEET FRIENDS AND DRINK WITH THEM. 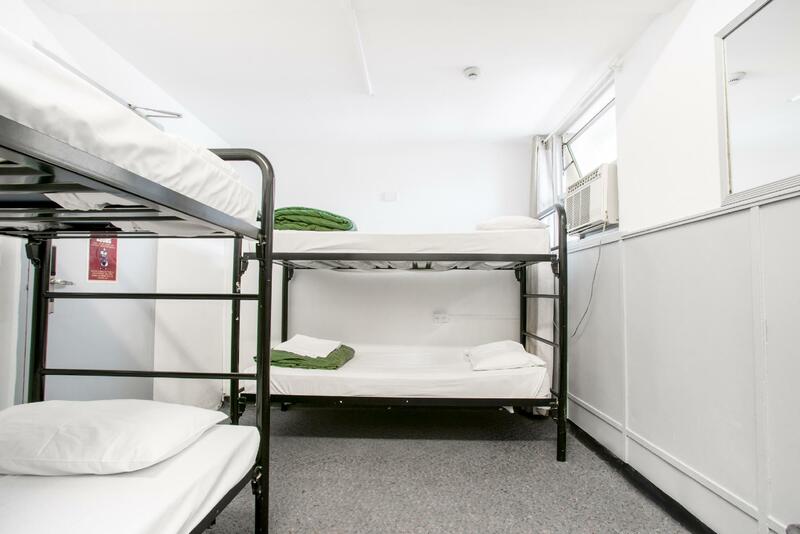 THE LOCATION IS REALLY GOOD, NEAR 7ELEVEN AND TRAIN STATIONS AND BUS STATIONS. Was here with my partner and sister in sydney for a concert. Booked the family room...beds were comfy, private bathroom, room great for one night stay. Close to central station, great price. Staff friendly. Very cheap! 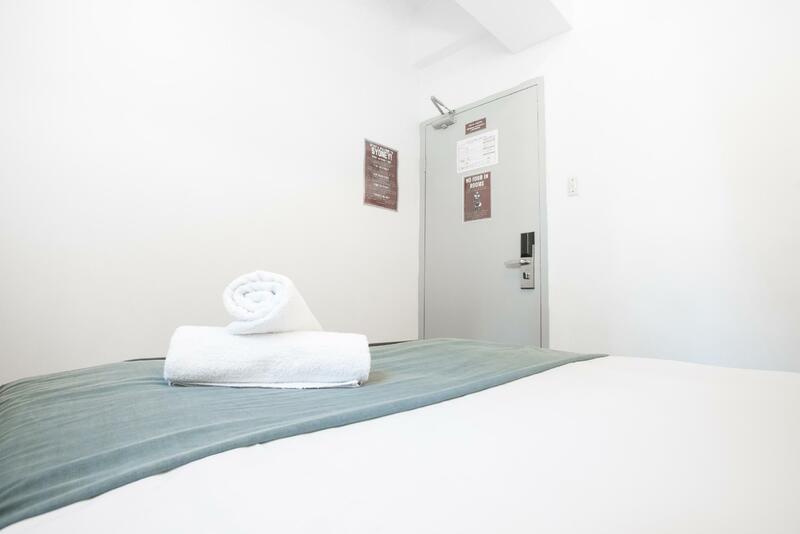 23$/pp for weekend in Sydney during Christmas week? You won't find anything cheaper than this one. Well, it comes with a standard not-so-clean old property. But I booked for friends so all is well. Location is great, close to everything you need. Kieran from reception was extremely nice. Never got to join any of the parties, but they have something going on almost daily. Pantry can be very messy at times though. Slept in 32 pps dorm, weak to no air-con, power sockets locate far away from my bed. Some of the shower / washroom doors can't be locked, weak and uneven hot water supply when showering, slow to almost no wifi. But excellent location. I got the huge dorm room 18-36 people at 40% off. 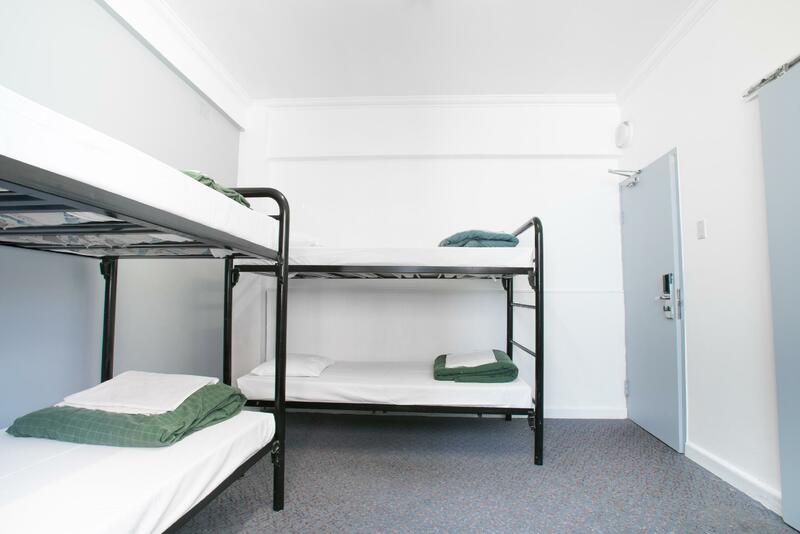 Bed n Sheets ok, but Bottom bunks taken by long stayers - floor 2 the Church room No ladder to top bunks - ok there were rungs - usually covered Free wifi only barely worked in the kitchen and cut out every 10 minutes. I would say unusable to the point of trying to upsell you to a paid version - untried. was next to a snorer So I would next time pay the exta 5 bucks for a 6 person dorm. Plus. Cheap if on special. Good kitchen. Digital lockers medium size. 24 hour reception . Still managed an OK sleep. Would pick elsewhere if not on special. Note lots of French and Germans here - a good point. Located in the heart of Sydney! Just right in the front of world square. With lots and lots of pubs, clubs, bars! Good price for a double room, the last minute deal was absolutely cheap for a weekend accommodation . You know what to expect at a backpackers. We booked a triple room for 2 nights. Double bed on bottom, single on top bunk bed. Was comfortable enough. Best part was private bathroom, not immaculate but did the job. Air con would not go off heat mode so didnt use it. Powerpoints didnt work in room. No wifi access from room. The room was clean enough. We had to get towels too as there were none in the room. Price cheap ($125 a night on weekend for triple.room). Great location, 2 mins walk to central station, chinatown, capital theatre and world square. If.you want something cheap, not fancy and clean, not a bad stay. Located in the middle of the city with easy access to public transport. Very friendly and helpful front desk staff who are available 24/7. 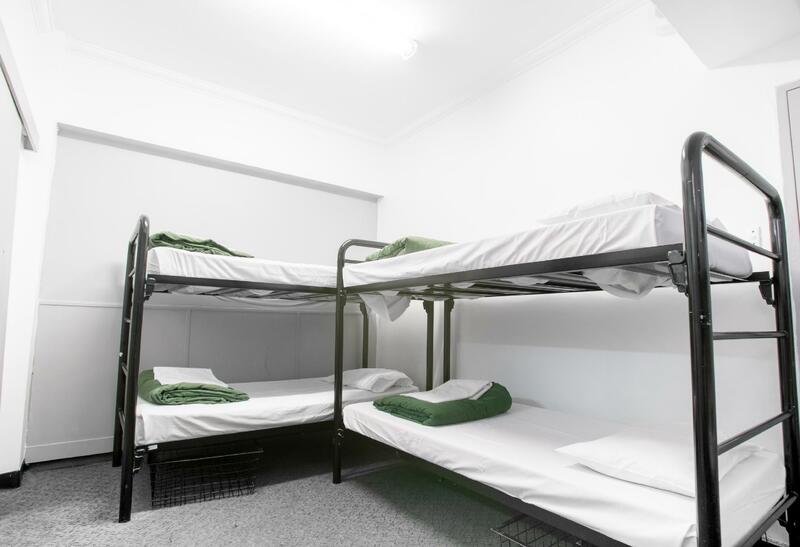 Great value for money but overall cleanliness of the hostel is just above average. It's suitable for groups of young people, not suitable if you're travelling as a family with young children. Cleanliness is not practiced here! The environment is not that good especially if you are a solo traveler. It’s hard tomove around and there’s only 1 elevator coz the other was closed by the government due to some issues. The only working elevator is scary at times as it would have that cracking sound. The aircon is not working and is very old that it does not have the ignition and the functions for temp so you just have to turn on and off from the plug and that’s it. If you can please avoid staying here there are more decent hotels/hostels around. 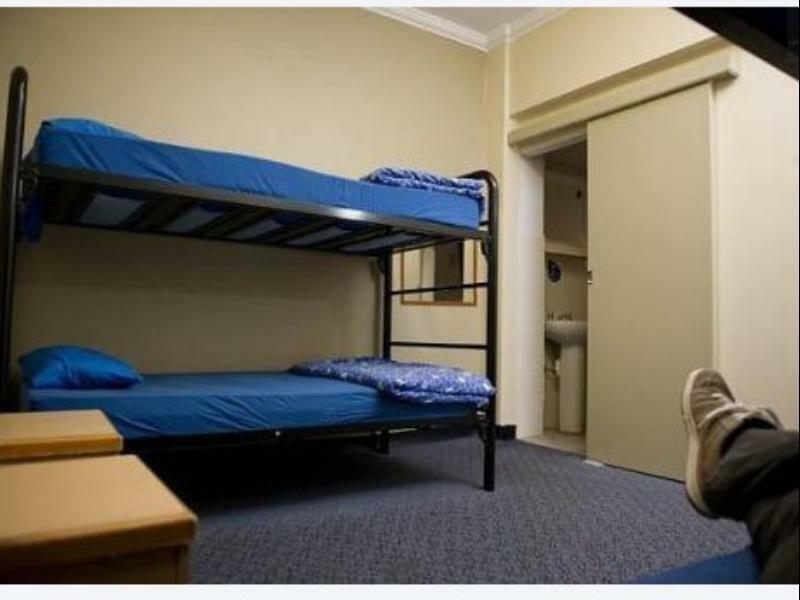 This hostel have great location and cheaper than others. I booked 32 bed- doms but they upgrade me to 6 bed-doms. Backpacker amenities are ok. Big fridge (pay for the bag to store your food and put a sticker with your name) Big Kitchen. Late night activities. Room was clean but there was a problem with the elevator. It creaks and is slow. Stayed here for just 1 night. I booked a 6-bed all-female dorm room and I got the whole room for myself. The room was with a private bathroom so it was really good to have it all by myself. Cleanliness was ok as well as the bed sheets. No concerns during my stay. Location was also an advantage since it is very near to 2 stations (Central or Museum), malls, food establishments, etc. It's only 3min walk to Central station. Hostel itself is fine. I stayed at the "Church" for 3 nights. It's cheap and basic. It's good that no need to wait for the old lift. I slept at the bed at corner so slept pretty well. Kitchen is kind of small but lots of fridge available. Try avoiding cooking at peak hours. Toilets and showers are inadequate and dirty sometimes tho staff had tried their best to clean. Hi Po, Thanks for your feedback of Westend Backpackers. It's great to see you enjoyed our central location in Sydney's vibrant CBD and our quick new lift! We are an older building however our housekeeping and cleaning staff work hard daily to provide a high standard of cleanliness for our guests. We hope to see you again soon! Kind Regards. I had a pretty good experience with my wife and 2 young children (age 3 and 5). Nearby Coles and Asian grocery stores. Great shopping places on Pitt St. Not as clean as I would like but we had our own bathroom in our room with the Family Room option.